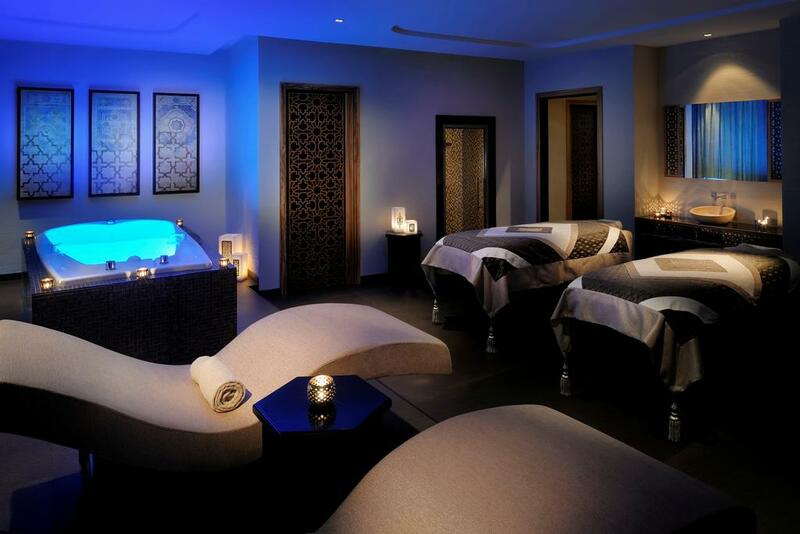 One of our top picks in Dubai. 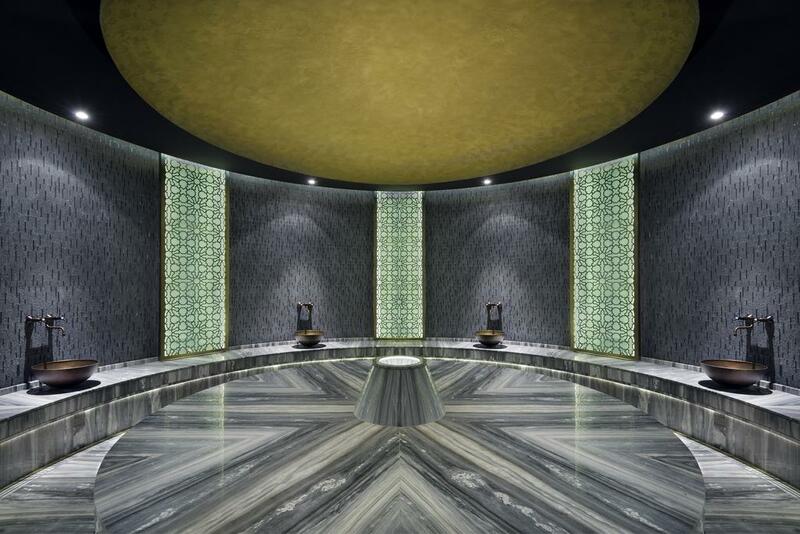 Spread across two iconic towers, the spectacular JW Marriott Marquis Hotel features an enticing array of 14 award-winning restaurants, bars and lounges and the sublime Saray Spa and Health Club. For leisure travellers, the hotel is ideally placed between Dubai Mall and Mall of the Emirates, next to Business Bay Metro Station and enjoys a spectacular location directly beside the new Dubai Water Canal extension. 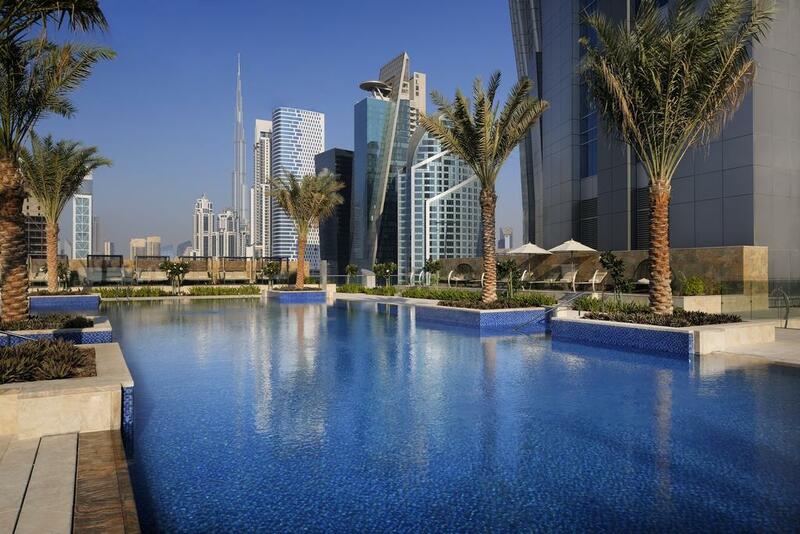 The JW Marriott Marquis Dubai offers free WiFi and an outdoor swimming pool. 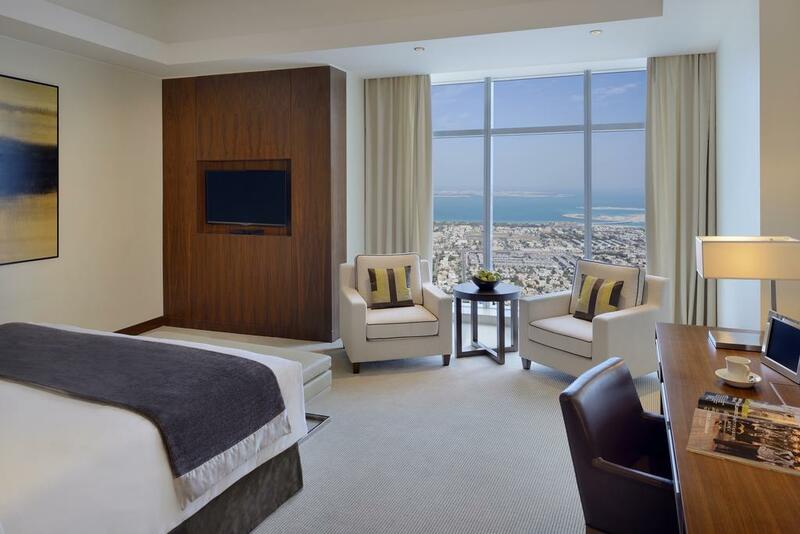 All 1,608 luxurious guest rooms and accommodation are elegantly designed and feature a contemporary décor. Each of its spacious rooms includes flat-screen TV, floor-to-ceiling windows and a desk. The bathroom comes with a soaking tub and a bathrobe. Guests can enjoy a vast array of local and international buffet accompanied by the soulful rhythms of live Oud players at Al Fanous. For an international experience, step into the award-winning Kitchen 6 restaurant, where six interactive cooking stations come to life creating an extraordinary selection of world cuisines. Wild Wadi Water Park can be reached by car in 20 minutes. Emirates Golf Club is 17 km away. JW Marriott Marquis is a 25-minute drive from Dubai International Airport. The property offers a free shuttle bus to Dubai Mall.